A new church in Uptown, Chicago. Each of us has a story to tell. 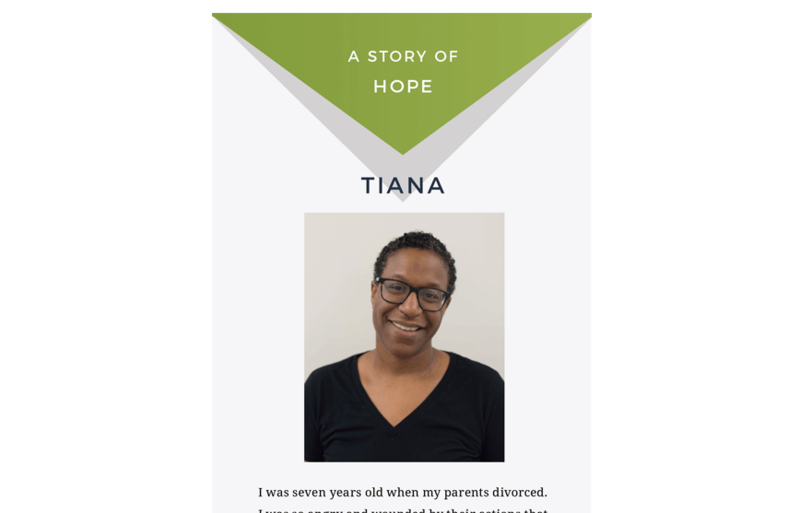 Members of Uptown Church would like to share how the hope of Jesus is part of their story. Uptown Church has many ways to connect. Stay up to date with our current schedule and our upcoming events. We are a new church in Uptown that wants to disrupt suffering in our city and help mend what is broken with the hope of Jesus. 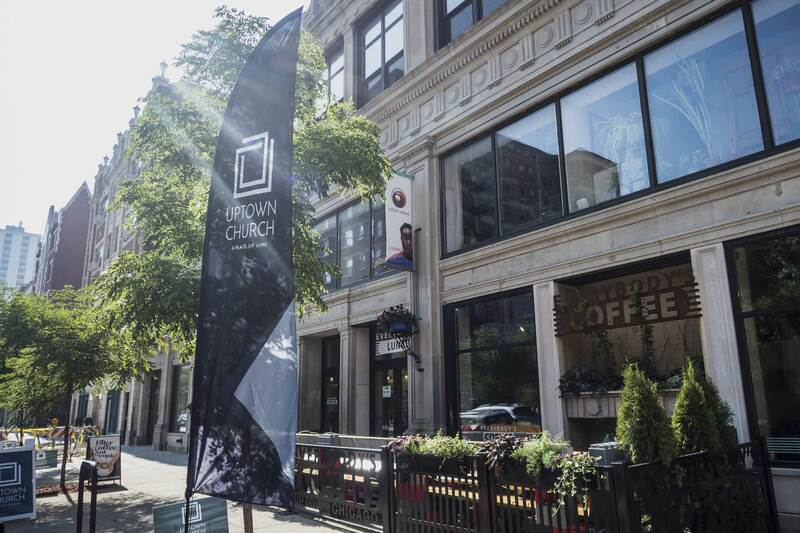 Uptown Church offers a variety of ministries for all ages. Each ministry allows people to cultivate personal growth and serve others. Our past sermons are available to hear anytime! Listen or re-listen to messages preached at Uptown Church. We are available and want to hear from you. You can send us your questions, feedback, and prayer requests. We recognize that our generosity of spirit and resources help advance the hope of Jesus in Uptown and beyond.